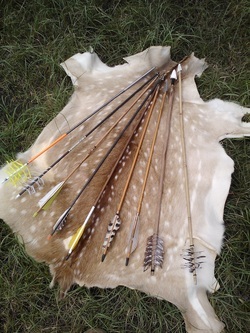 Three arrows, UpCycled quiver and finger tab included. 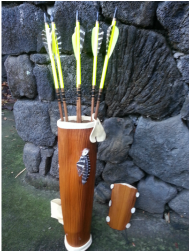 Arm guard, finger tab, palm sheath quiver and six arrows. 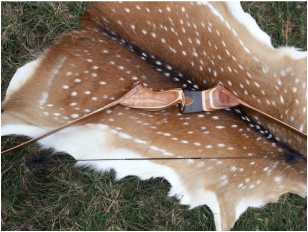 Choose one from all three categories to craft your perfect arrow. 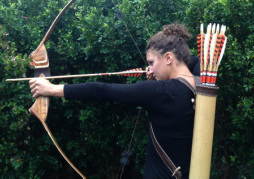 Add an UpCycled bow quiver to you archery outfit. 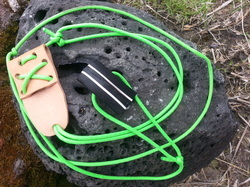 Made of Bamboo with leather straps. 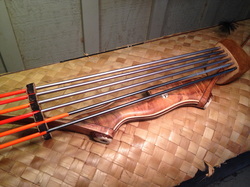 UpCycled and ready to take the weight out of your arms so you can sting your bow anytime. If one of these products interests you, tell dave in the comment box below. He'll email you shortly, payment through PayPal.